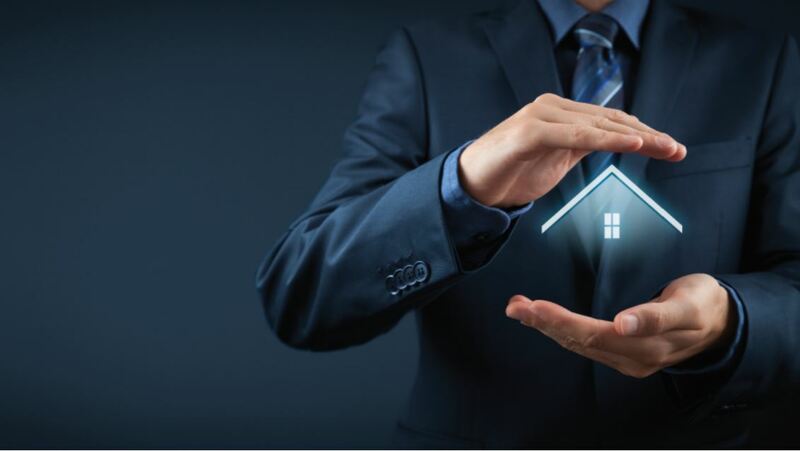 If you’ve scrimped and saved in the hopes of achieving financial security through an investment property it makes sense to insure such a valuable asset. It’s no secret that Australians are among the most real-estate obsessed people in the world. Around two million Australians own an investment property. A disproportionate number of these people have their own business. They are typically hoping to set themselves up financially through what they see as a safe, easy to understand investment (and perhaps reduce their tax through negative gearing). Buying property might be less complicated than attempting to play the stock market, but all investments have the potential to end in tears. Ian Mabbutt, the Head of Personal Lines at Steadfast Underwriting Agencies, explains why it’s a good idea for investment property owners to make sure they have the right landlord insurance. Why do I need insurance when there is a rental bond I can claim on? Does landlord insurance cover me if I rent my investment property out on Airbnb? But two factors distinguish insurance for a property you rent out as opposed to one you live in. “Insurers have comprehensive data on the rates of rental default across Australia,” Ian says. “The more common rental default is in the neighbourhood your investment property is located in, the higher your premium is likely to be.” Insurers also get nervous about vacant investment properties and ones that are rented to unscreened tenants. “Most policies will have a limit, usually 60 days, on how long the property can remain unoccupied,” Ian says. “Insurers prefer for investors to use a real-estate agent. Insurers believe this makes it more likely the property will be rented out to a quality tenant who will look after it. I’m busy and I’m not an insurance expert. How do I make sure I’ve got the right cover? We recommend consulting with a Steadfast insurance broker. They’ll take the time to determine your particular needs. Then they can go to the market to check what policies are available and provide advice about which are the best ones. Important disclaimer – Steadfast Group Limited ABN 98 073 659 677, its subsidiaries and its associates. The views expressed are those of the author only and do not necessarily reflect those of Steadfast. This magazine provides information rather than financial product or other advice. The content of this magazine, including any information contained on it, has been prepared without taking into account your objectives, financial situation or needs. You should consider the appropriateness of the information, taking these matters into account, before you act on any information. In particular, you should review the product disclosure statement for any product that the information relates to it before acquiring the product. Information is current as at the date articles are written as specified within them but is subject to change. Steadfast, its subsidiaries and its associates make no representation as to the accuracy or completeness of the information. Various third parties, including Know Risk, have contributed to the production of this content. All information is subject to copyright and may not be reproduced without the prior written consent of Steadfast Group Limited.